2244 2nd Ave #39, San Diego, CA 92101 (#190014572) :: Neuman & Neuman Real Estate Inc. 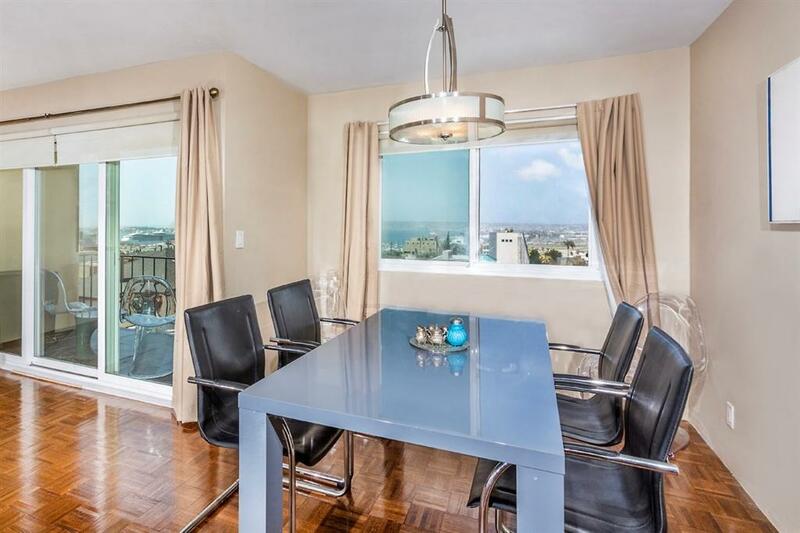 Sit down water views to Coronado and beyond from all rooms and private balcony. Touted as the best in this vintage building with the top floor south west corner location. A flowing floor plan optimized to complement the view. Sophisticated touches like a barn door installation of wardrobe mirror and no baseboard. 2018 installation of Anderson parquet floors throughout. 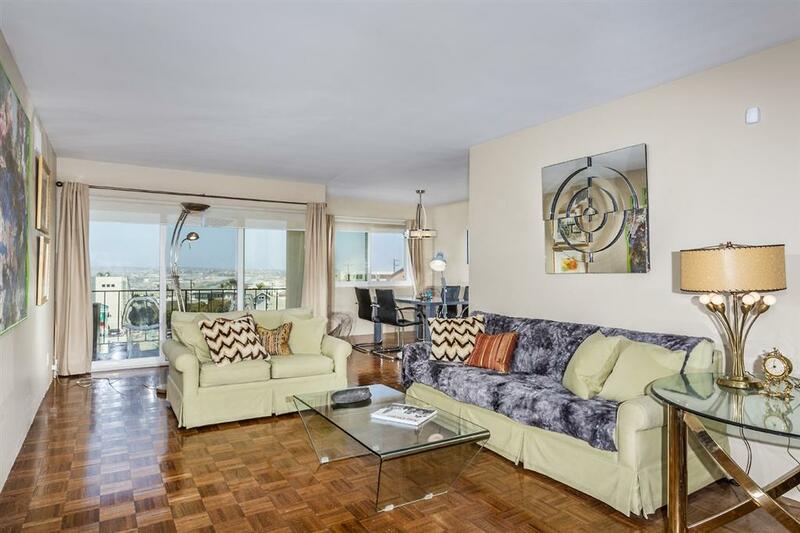 With these coveted amenities in Downtown San Diego this penthouse is a great value! 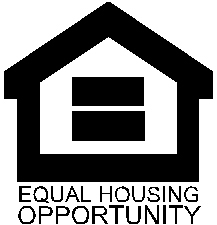 Remodeled kitchen and baths along with hardwood floors throughout. New HVAC unit and quad pane windows + sliding doors. This lovely unit is in the heart of San Diego, true urban living at its best. Installing a washer/dryer is possible, seller has plans for one to convert.